5 Summer-friendly foods to gorge on this season! Summer season is almost here and we are already sweating. And that’s because it’s already so freaking hot. You need yourself a summer survival guide to get through this brutal time of the year. And that survival guide should primarily consist of food. Because food trumps everything else right? So here is a list of 5 food items that will help you remain totally cool and chill in the hot weather. Cucumber is one of those vegetables which have natural cooling properties. 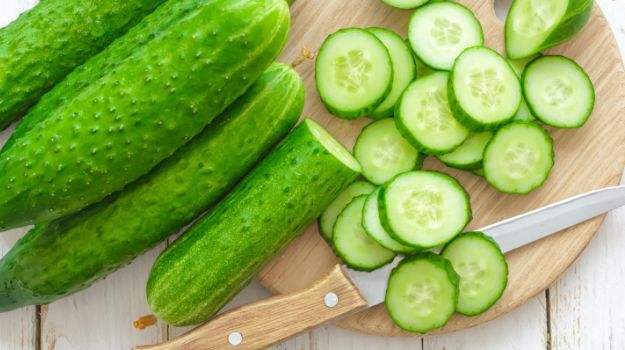 Consuming more cucumber in summer season will keep your body cool. Cucumber also has a great water content. So it also hydrates our body besides keeping it cool. 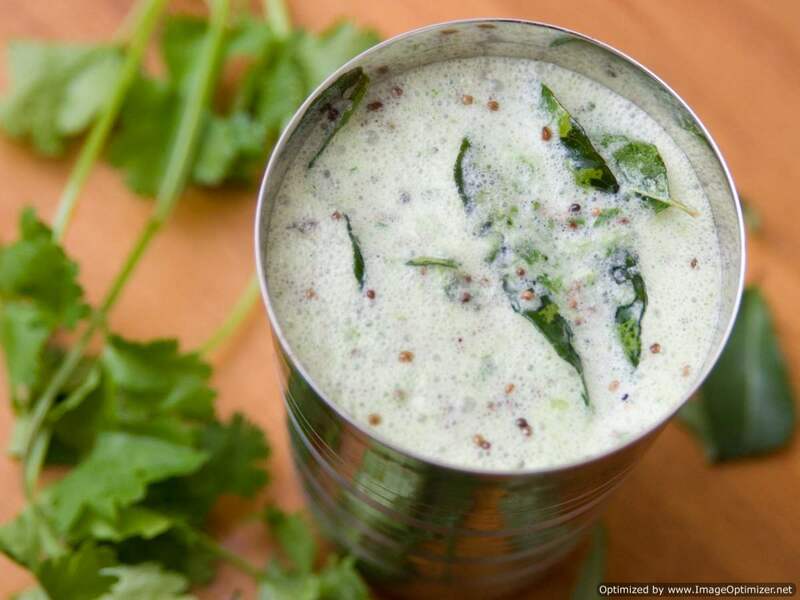 This amazing drink isn’t only healthy but also very delicious. It is supposed to instantly lower the body temperature which makes it the ideal drink for the summer season. Add a pinch of chaat masala or salt and cumin powder to make it even more delectable. This fruit is undoubtedly the god of all summer fruits. It is majorly made up of water with little pulp. 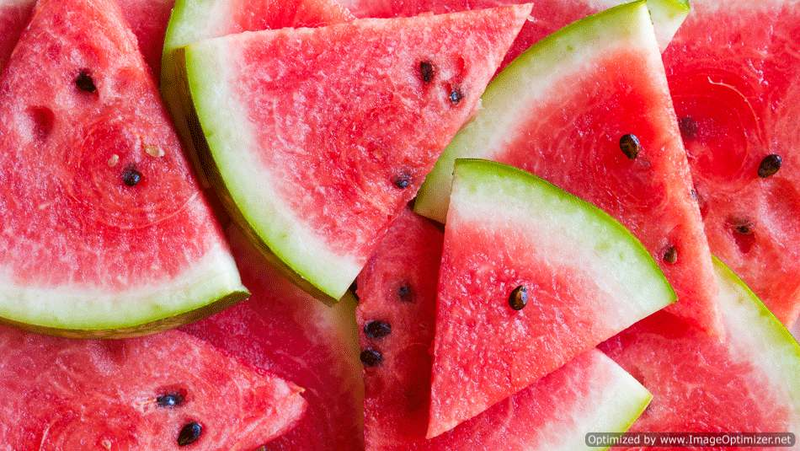 Watermelon is light, sweet and extremely hydrating. Copious amount of water content in watermelon helps to keep the body temperature balanced. Coconut water is the next best liquid to exist on the earth after water. It has multiple health benefits and tastes really refreshing when consumed on a hot summer day. It helps in regulating blood sugar and cholesterol. Coconut has natural healing properties. Hence drinking coconut water heals and beautifies your skin. Mint leaves are not only fresh and fragrant, they also have natural cooling effects on our body. Just adding a handful of mint leaves to a glass of lemonade or plain cold water makes it an extremely rejuvenating and refreshing drink. Aishwarya Rai Bachchan Shares A Heartfelt Post For Mommy Vrinda Rai On Her Birthday!-See INSIDE! Next story Remember Hansika Motwani? 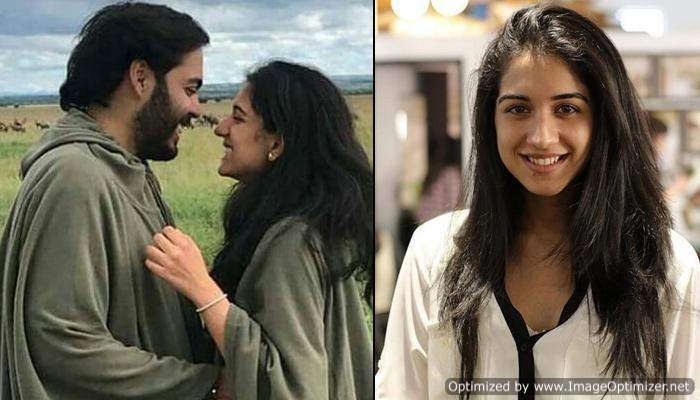 Her latest pic in saree will leave you breathless! 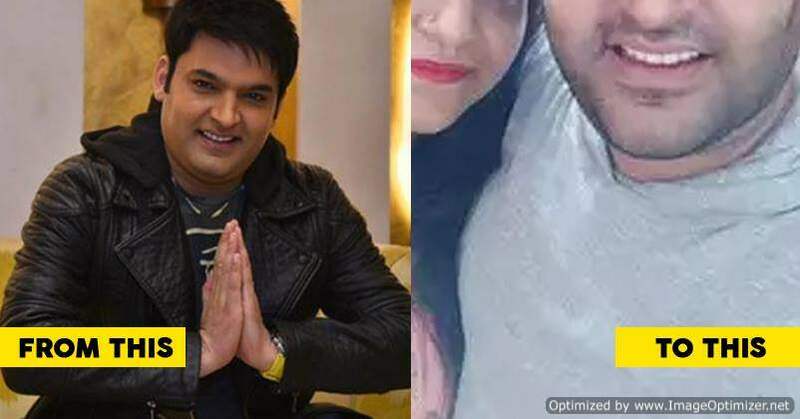 Previous story New update on Kapil Sharma’s health will leave you shocked!